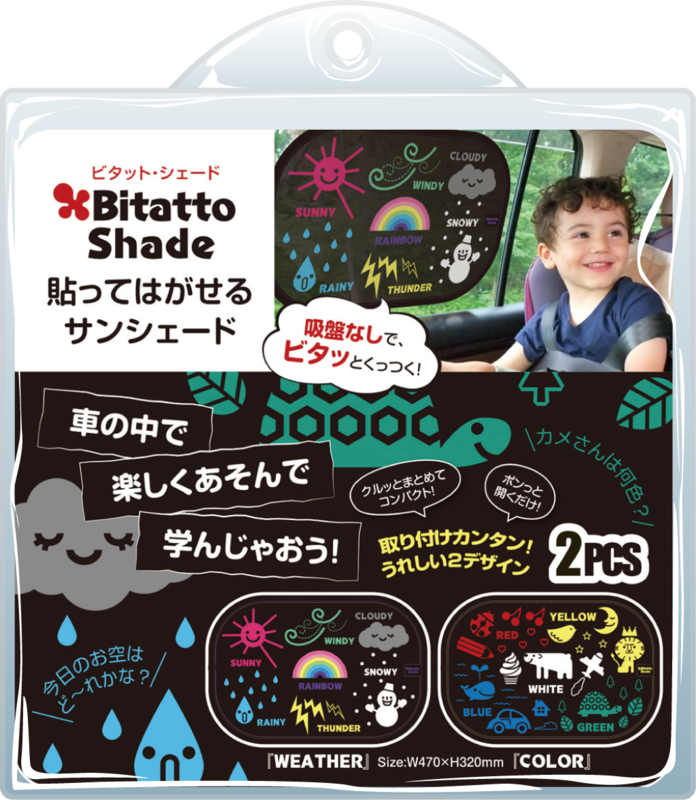 ﻿ Bitatto Shade | TECHXCEL JAPAN CO., LTD.
As soon as pasting it, kids start smiling. 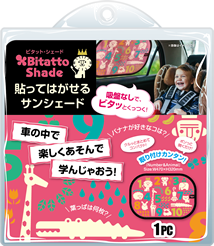 Bitatto shade, New friend of Bitatto series which concept is easy to attach and detach.In car or even in house, whenever and wherever you want, you can paste it to glass. It sticks by itself. 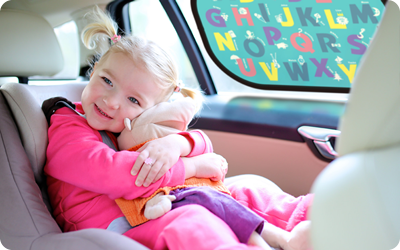 There is no need of sucker. 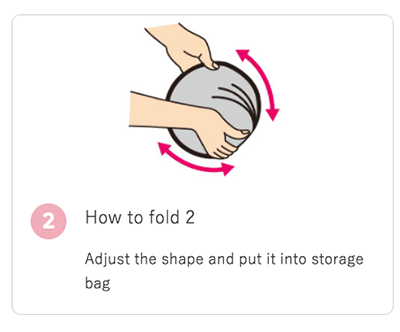 【Package(Storage case)】Containing transparent PVC bag, Paper Header card. [Origin of country] China※ Package design are subject to change without notice.